For the past two weeks I've been starting my days with a lovely hot cup of coffee. But not just any coffee: I've been testing Coffee Shape. Made from raw and unroasted green coffee, said to be rich in a slimming antioxidant called chlorogenic acid, Coffee Shape is designed to aid weight loss. A mug of this tastes similar to any ordinary instant coffee; you just have it in place of your normal pre-breakfast beverage. I don't normally drink coffee at home – I prefer to start my day with a glass of juice rather than a hot drink. Still, drinking a cup of this every day was no hardship. Apparently chlorogenic acid from green coffee reduces sugar absorption from the gut, while also speeding up the rate at which fat is burned in the body. Well, I don't know about that. All I know is a cup of this filled me up so that I didn't fancy anything to eat until later, meaning I ate less throughout the day. Whether a cup of regular coffee would have the exact same effect is open to debate – but it certainly wouldn't be as good for you. Research indicates that chlorogenic acid can reduce the risk of type-2 diabetes, lower blood pressure and ease the symptoms of inflammatory diseases such as arthritis. 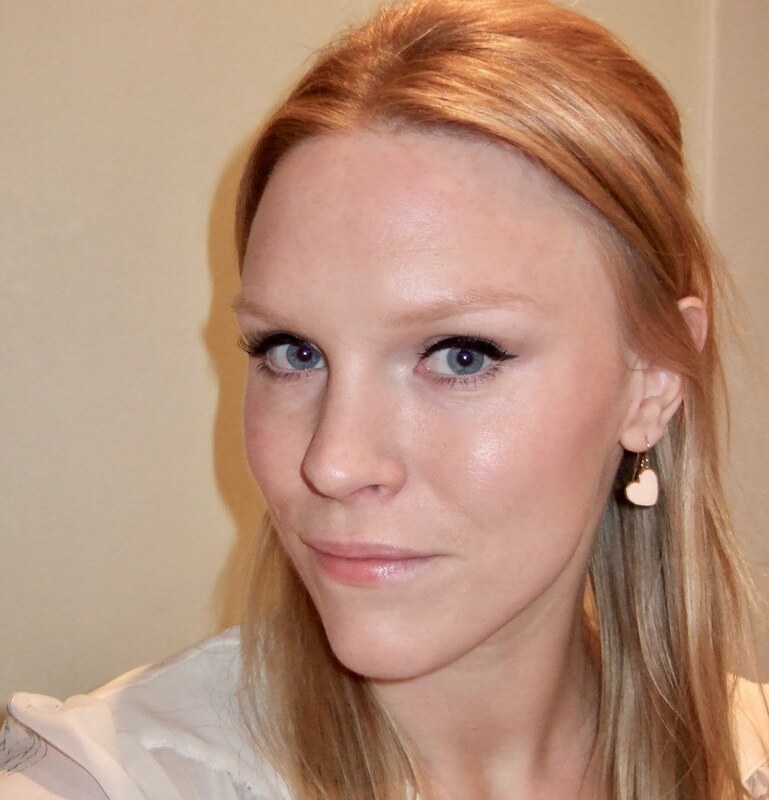 I've not mentioned this before but I have rheumatoid arthritis, so this information appealed to me, even though I suspect much of this research should be taken with a pinch of salt. However, if you're a coffee drinker anyway, this product might be worth considering. The only drawback as far as I can see is the price. A 14-day supply costs £24.95; the price getting lower the more you buy. Not cheap eh? You're meant to drink it in conjunction with a healthy diet and exercise plan, so if you wanted to kickstart a new programme I can see this being a useful product. 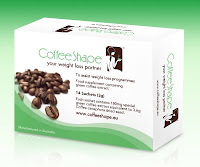 The Coffee Shape website also offers lots of sensible diet and exercise tips to maximise the results. My verdict? Not a miracle fat burner or a quick fix, but this coffee still has plenty of advantages if you're prepared to set aside some cash and follow a healthy eating programme.